N.B. 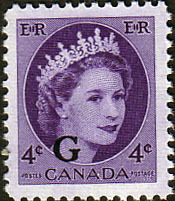 With over 100.000 British Commonwealth Stamps listed world wide it is not possible to send the item shown in the image. It is representative not specific!